Digital payments startup Jumio is today debuting an enhanced Netswipe Mobile Software Development Kit (SDK), which it originally debuted last May. Basically, the enhanced SDK lets app developers and publishers add nifty credit card scanning capabilities to their iOS apps (with Android still ‘coming soon’). New is what Jumio calls ‘Boost 20/20’ because it self-reportedly boosts revenues by at least 20 percent while taking a mere 20 minutes to implement. 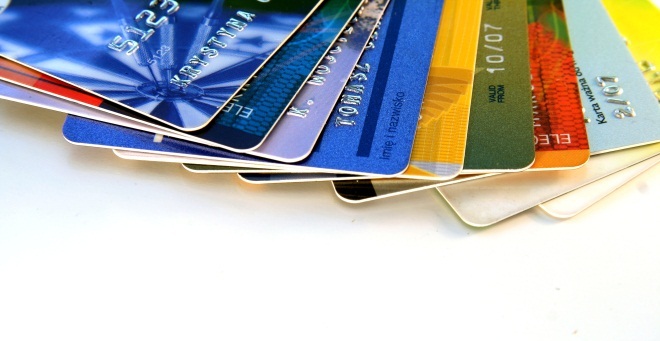 Card scanning works for Visa, MasterCard, Diners Club, American Express and Discover cards. 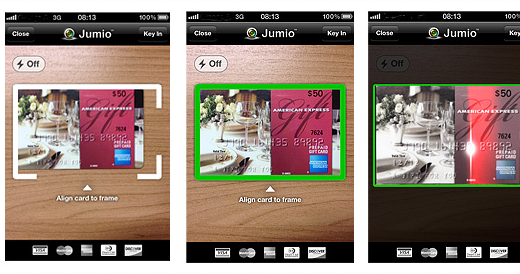 Additionally, Jumio’s enhanced SDK offers improved card reading performance and auto-focus, more security features and branding configurability for merchants. Jumio has allocated $5 million in free scans for qualifying developers – they get 500 free scans per month until the fund is depleted. Jumio’s Netswipe solution allows online retailers to process online and mobile payments by having customers ‘swipe’ their credit cards using virtually any webcam. The company was founded by Daniel Mattes – a serial Austrian-born entrepreneur who sold his last company, Jajah, to Telefonica for $207 million. Jumio’s main offices are in Mountain View, California and in Austria, but it also boasts a presence in both India and Russia. Direct Jumio clients include companies like Western Union, Click A Taxi, Toptal, Bets4all and Bitinstant, among roughly 1700 other customers. The company is backed by Facebook co-founder Eduardo Saverin, Andreessen Horowitz and Citi Ventures. Jumio’s advisory board includes people like former Google executive Zain Khan and former Amazon exec Mark Britto, while Andreessen Horowitz partner Scott Weiss and Saverin both sit on its board of directors.